Is the world of “policy” accessible to youth? Can youth do more than point out what’s wrong in their schools? Our Fellowship Program comprises young people from all over the city who have demonstrated leadership skills in a prior Critical Exposure program. This year the Fellows continued their 2013 campaign to end the school-to-prison pipeline, by implementing restorative justice practices in DCPS. Restorative justice is a an alternative to zero-tolerance policies. Students and staff work together to resolve their issues, hold each other accountable for their actions and build community, without resorting to overly harsh punishments that push students out of school and into the criminal justice system. Students worked closely with our partner the Advancement Project, to investigate how school push-out affects youth in D.C., and what youth around the country have been doing to fight back and reclaim their schools. In January the Fellows met with DCPS Chancellor Kaya Henderson to demand the implementation of a pilot restorative justice program in a D.C. public high school during the 2014-2015 school year. The Chancellor was receptive to their concerns and named them as advisers to the Office of Youth Engagement in beginning district-wide support for restorative justice. 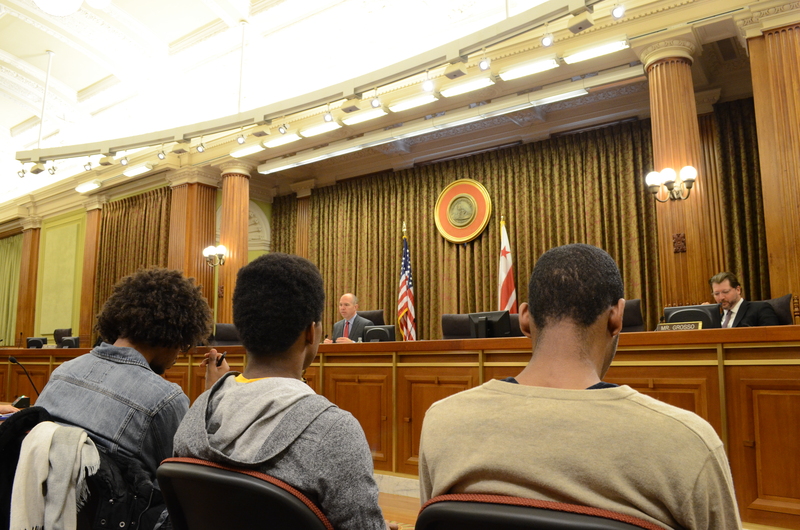 The Fellows testified multiple times in front of District officials, including the D.C. City Council’s and the Deputy Mayor of Education, to ensure that funding for a comprehensive pilot program is included in the city’s 2014-2015 budget. In June, Councilmember David Grosso came out in support of this program and mandated it be incorporated in the 2015 budget. Across the country, youth have pushed their school districts to stop suspending and expelling students and to start implementing alternative approaches, such as restorative justice. Proactive alternatives to discriminatory practices have never come from the top-down. 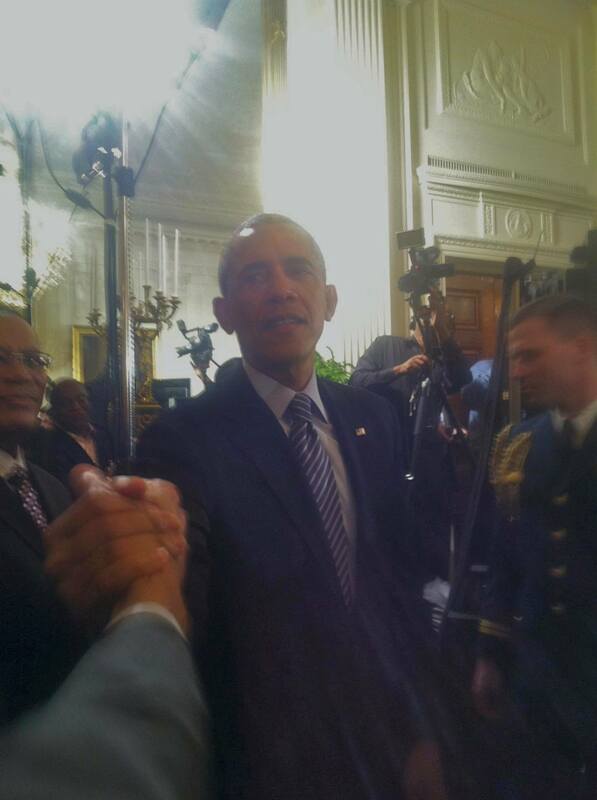 Our Fellows have shown that true change must continue to come from the grassroots-up. The Fellows have been featured on numerous local and natinoal news outlets. Delonte W. spoke on Al Jazeera America about his experience attending the U.S. Departments of Justice & Education release of new Federal School Discipline Guidance that named restorative justice practices as a tool to ending discriminatory discipline methods nation-wide. The Fellows have also attended a panel on Reducing Disparities and Promoting Positive School Discipline by The White House Initiative on Educational Excellence for African Americans, and the launch of President Obama's My Brother's Keeper Initiative. "Good Evening Chancellor Henderson. Thank you for hosting this meeting and giving DC youth the opportunity to speak. My name is Gina’. I’m a senior at Luke C. Moore High School and I live in Ward 8. I am speaking on behalf of the Critical Exposure Fellowship Program. 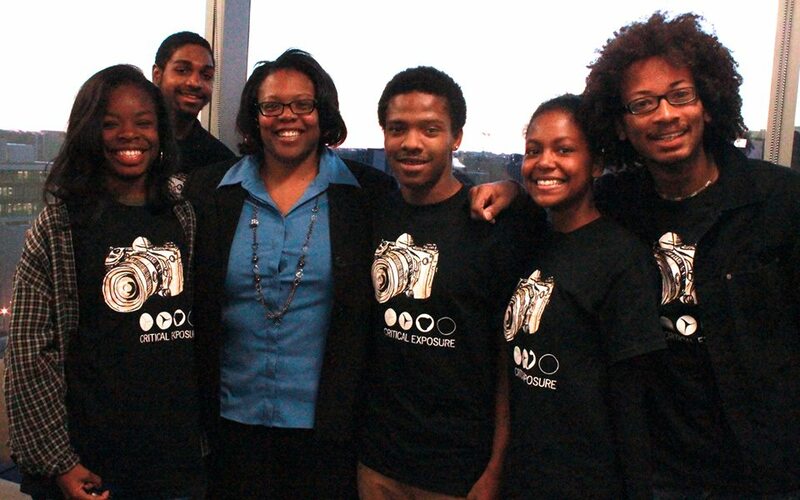 We are a group of DC Youth working to implement restorative justice programs in DC. 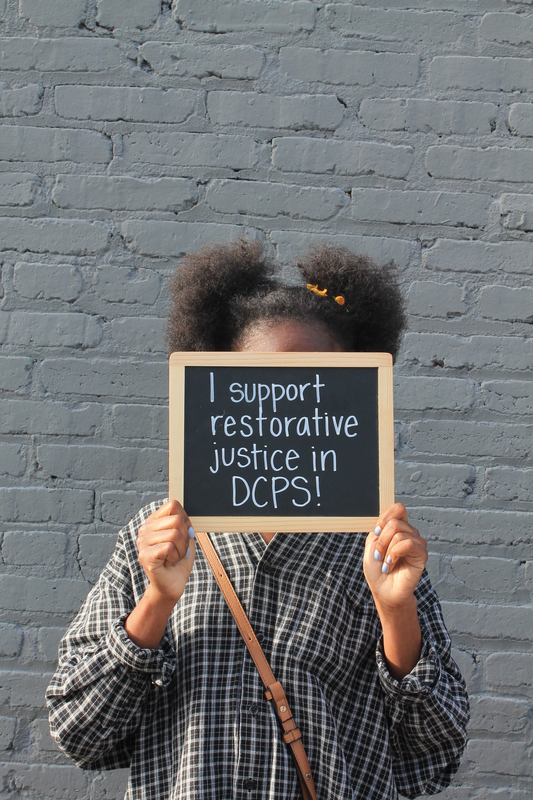 We want to ask you to include funds to start a Restorative Justice pilot program in a DCPS high school for the Fiscal Year 2015. We have collected over 100 signatures from DC residents in support of our campaign, including Councilmember David Grosso, Monica Warren-Jones from the DC State Board of Education, and DCPS teachers, parents and students who believe in Restorative Justice. On behalf of the Critical Exposure Fellows, I want to thank you for taking the time to listen to our ideas."